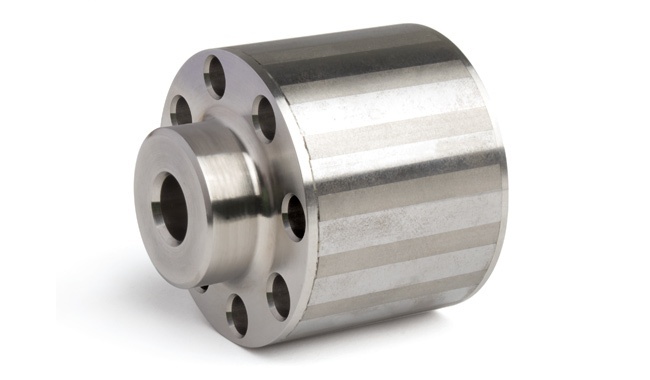 EEC brings over 45 years of experience delivering superior magnet assemblies requiring tight tolerances and complex geometry. We produce our own materials and components and provide solutions to some of the world’s leading companies and governments. 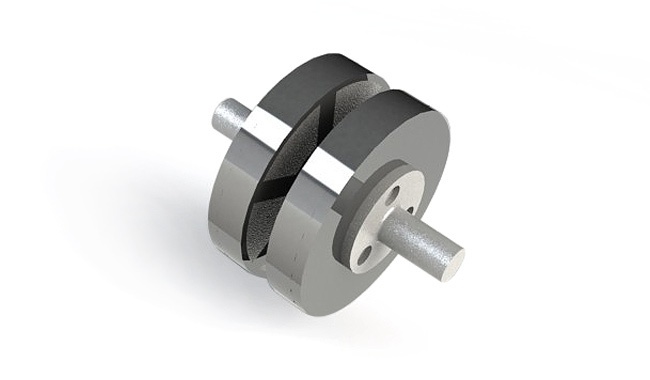 Permanent magnets are present in the rotor assemblies of motors used in nearly every major industry. 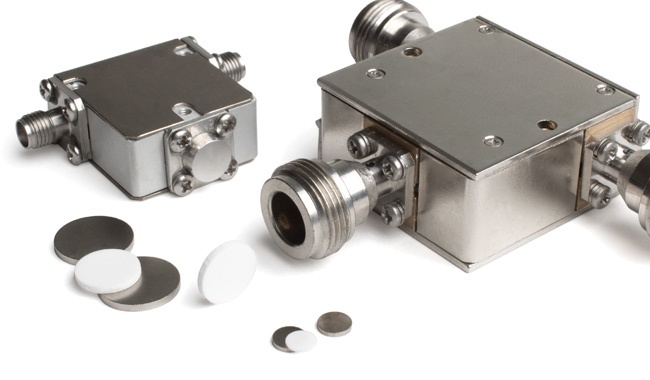 Precision tolerance miniature permanent magnet and spacer assemblies for microwave devices. Magnetic stack configurations are comprised of multiple individual permanent magnets each with unique properties for use in devices that amplify microwave signals. Separation devices utilize permanent magnets to separate materials such as magnetic beads from a non-magnetic medium. Magnetic beads can be coated to attract target indicators for testing purposes. 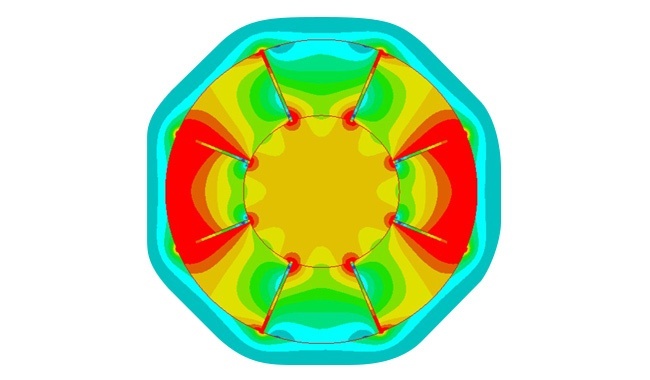 Halbach designs can produce large and uniform magnetic fields over large areas. 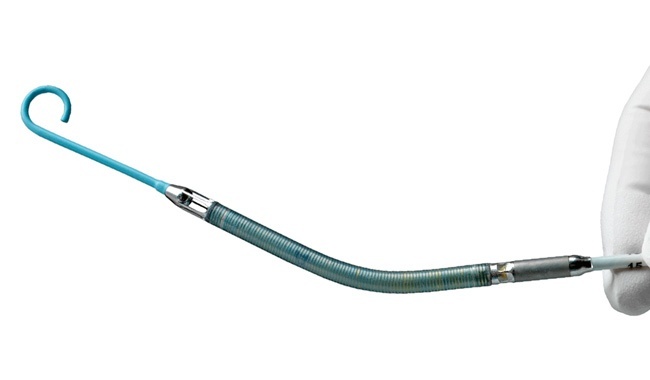 Magnetic field strength can exceed the residual induction of the magnets. They are used to transmit force through space in either a linear or rotary fashion without physical contact. They normally consist of a driver and a follower. 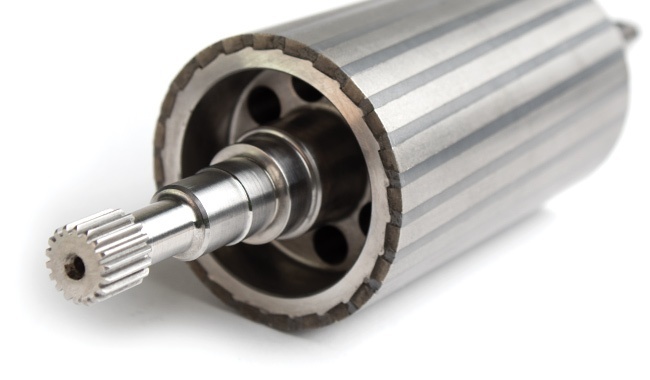 Permanent magnets are used to power pump assemblies of all sizes. Many medical applications require small geometries that are highly toleranced for implantable deceives. High-value magnet assemblies depend on selecting the right magnetic material, components and adhesives. 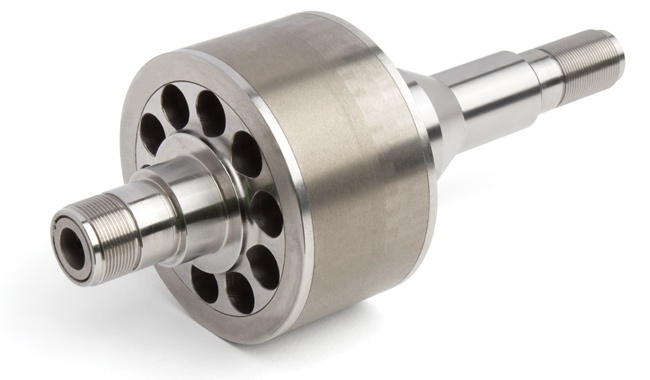 EEC has one of the most extensive permanent magnet material product portfolios in the industry and can satisfy any custom magnet requirement with precision and speed. We work closely with our customers from design to finished product to maximize value and performance. 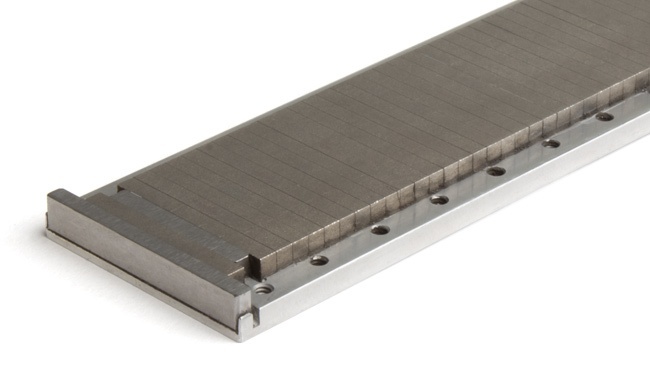 The strong forces characteristic of permanent magnets make them difficult to handle. 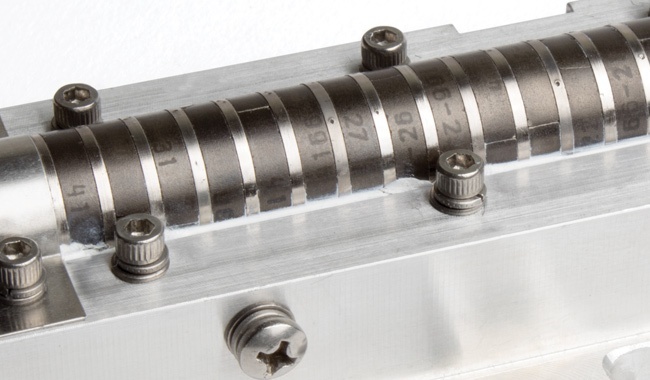 Every step is critical to maximizing the value of your assembly, and EEC provides the engineering and production expertise to excel at each point. Our engineering team conducts Finite Element Analysis modeling in-house to ensure designs are optimized. EEC prioritizes the safety concerns inherent in assembling magnet components. We use cutting-edge manufacturing methods to manage high forces and prevent damage to people or magnets. Because EEC produces its own material, we have an intimate understanding of magnetics and magnetic circuit in complex magnet assemblies.